Humberto Gomez has succeeded industry icon Gary Nash as president of Yokohama Tire Mexico (YTMX). 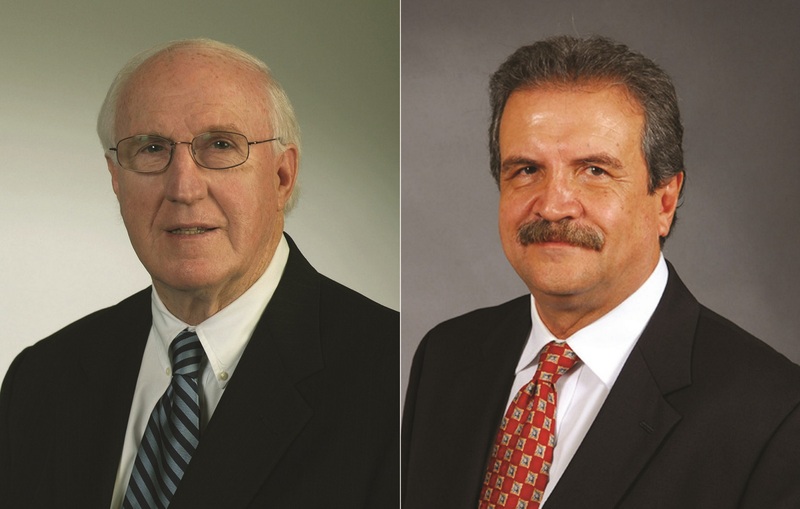 Nash, a Tire Industry Association (TIA) Hall of Famer with 52 years in the tire industry – including 19 years at Yokohama Tire Corporation – is retiring on March 31. Gomez became YTMX president on January 1. Gomez, an industrial engineer from the National Autonomous University of Mexico, also holds a Master’s Degree in Engineering in Operations Research from the University of Toronto, Canada. Gomez worked three decades for Bridgestone, spending much of that time in Mexico, Venezuela, Costa Rica and Brazil, where he held several positions, including president of Bridgestone Latin America. Nash began his storied career in the tire industry by accepting a management position with Goodyear Tire’s retail division following his graduation from Tennessee Tech University, where he earned a degree in business management. He also worked for Bridgestone and on the dealer side before joining Yokohama in 1998, where he held several positions, including VP of OTR Sales. He was named president of YTMX in 2013.